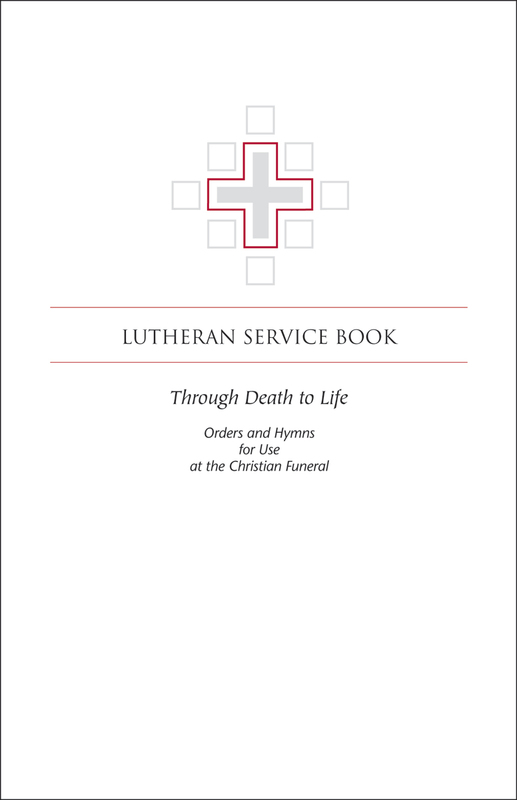 This booklet will assist with Christian burials performed outside of the church in worshipful context. This booklet allows those in attendance to participate in the service, and perhaps even keep the booklet as a keepsake. It is the perfect resource to use at funeral homes or gravesides so those in attendance can participate in the funeral service. 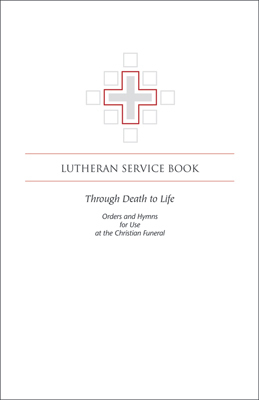 The booklet has the specific orders for Burial of the Dead, Comforting of the Bereaved, Funeral Service, and Committal from The Lutheran Service Book in addition to several traditional hymns. Purchase 10 or more copies for only $1.99 each.